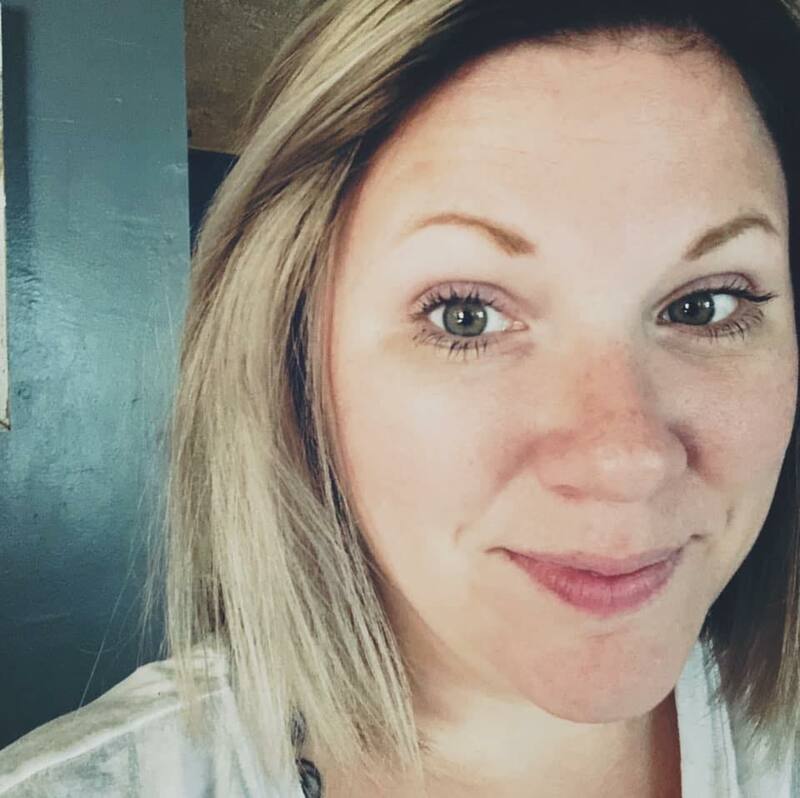 If you are on Pinterest, at all, then I know you have seen these floating around. 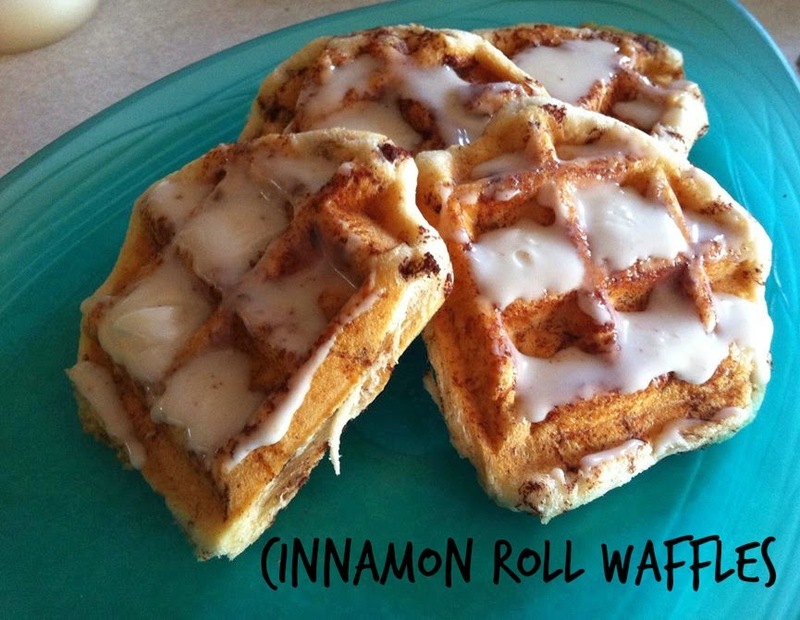 The epic cinnamon roll baked up in a waffle iron. If you haven't seen it before, then I don't trust you saying you have a Pinterest account. However, for those of you who either don't have Pinterest (or never utilize it for recipe searches) then this super simple recipe is for you! Well, it isn't really a recipe...it is more of a way of using that waffle iron that is shoved in the deepest, darkest corner of your kitchen cabinets because you never really make waffles. I mean, that's what toasters and frozen waffles are for, right? Whoever is the genius that looked at their tube of refrigerator cinnamon rolls, then glanced at their waffle iron, and then gave it a go. I love you. Really. We need to be besties. My daughter loved helping make these because they are too stinkin' simple to make. Just pop open a tube of refrigerator cinnamon rolls (I used Pillsbury Cinnabon - because, why not? 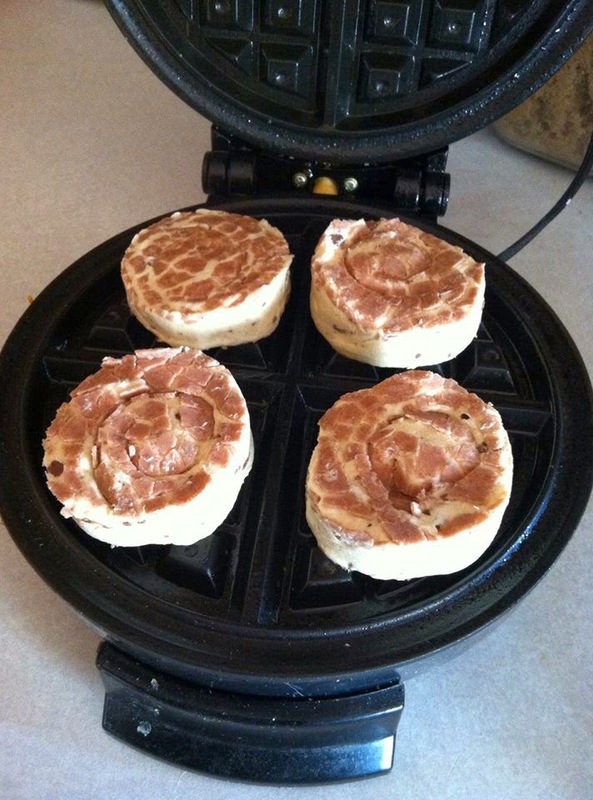 ), plop them in your greased, hot waffle iron, let them cook for about 7 minutes, pull them out and then ice them with the included frosting while they are still warm. Repeat, because believe me - these will disappear quickly! I just keep picturing Donkey from Shrek, "I'm making waffles!"